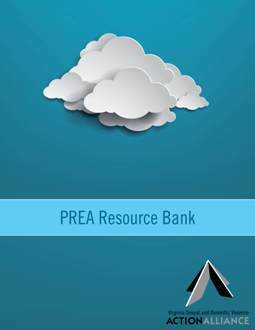 PART 1: BACK TO BASICS: What is PREA? What are the Rules? Part 1, Back to Basics, is a good place to start. This section provides the statute, Department of Justice Standards, information about confidentiality and ethics, and the basics about sexual abuse in correctional facilities.